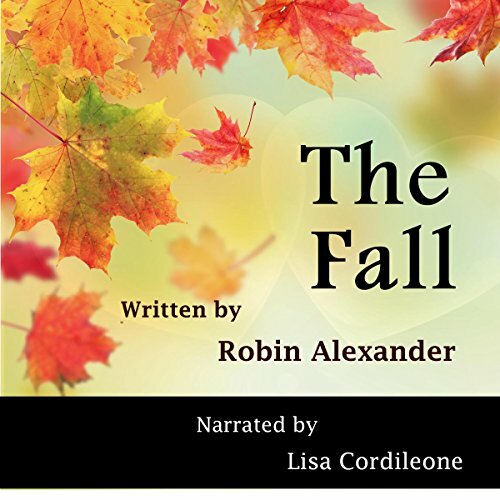 Showing results by author "Robin Alexander"
Leah Marks has no idea what is missing from her quiet, uneventful life until a simple change in her daily routine alters her existence. 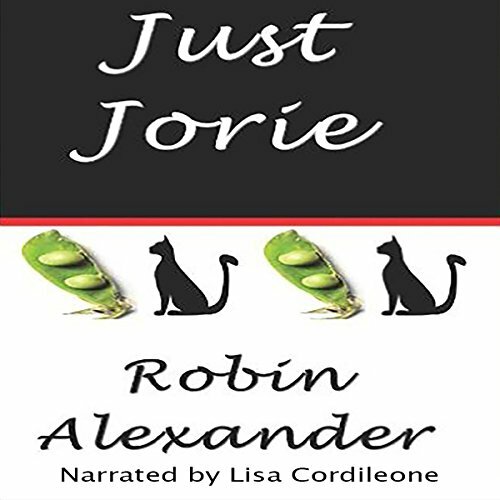 From the moment she meets antique dealer, Reagan Montgomery, Leah's world is turned upside down. 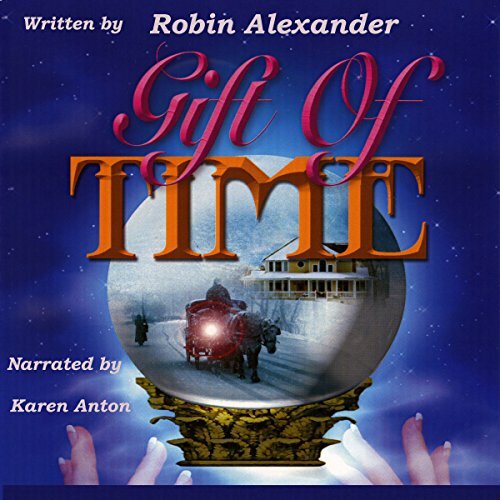 A unique gift given to her by Reagan leads them on a journey that defies logic and the laws of time.